Innovation at its rawest is this bum bag from Smirnoff Ice. The Diageo brand has reinvented the 90s icon with more pouch than ever. Created by CP+B Brazil, "the new trend you already know" concept is the basis of the brand’s entire communications strategy, which includes the release of packaging and the formula with the original flavor. 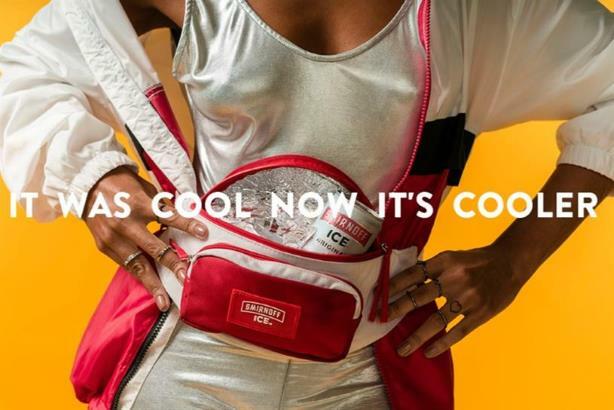 "The Smirnoff Ice product was born in the 90s and has remained in vogue to this day," said João Matos, head of marketing for Diageo in Brazil. "Carnival season is key to the brand, and it’s only natural that we’d make a statement by bringing out another innovation."